Find the news and articles on the Russian operation in Syria. Following an official request from the Syrian government, Russia intervened in the Syrian civil war in September 2015, successfully aiding the Assad regime in its power-shift from defense to offense. Follow RT to get the news and details of the course of the operation launched by Russian government. 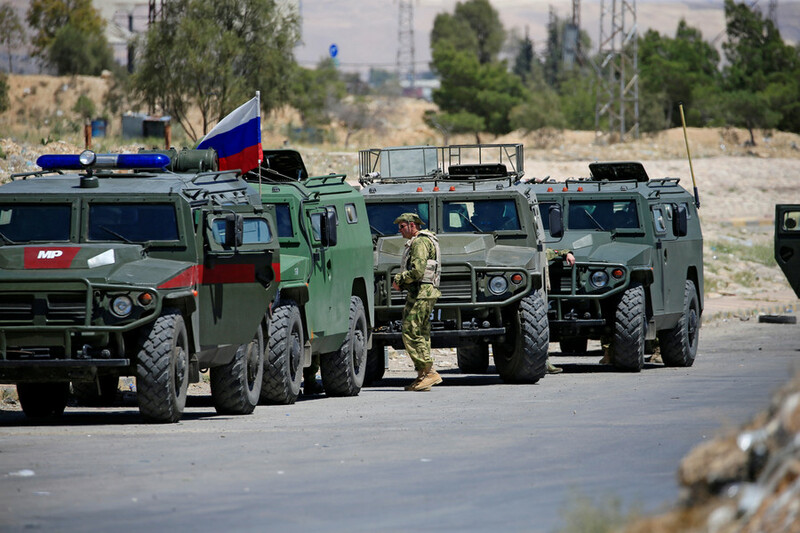 Russian military forces’ main targets were rebel and jihadist groups, including Islamic State (IS, formerly ISIS) and the National Coalition for Syrian Revolution and Opposition Forces, Al-Nusra Front and the Army of Conquest. Follow RT for the news stories on the terrorist and militant groups prevailing in Syria. The major advantages of the operation carried out by Russia were recapturing Palmyra, retaking the city of Aleppo, breaking the three-year-long siege of Deir ez-Zor, and establishing full control there by the end of 2017. Visit RT.com to read the information about these and other successful actions taken by Russian troops. Moscow and Damascus are set to sign a deal on renting the sea port of Tartus to Russia for trade purposes, deputy prime minister Yury Borisov announced after talks with Syrian President Bashar Assad. Three Russian troops were killed in a gunfight with terrorists in Syria in late February, the Defense Ministry has said. A gang of 30 militants responsible for the attack has since been identified and eliminated. The Russian military says an airstrike has obliterated a terrorist munitions stockpile in Syria’s Idlib province, which contained a whole fleet of drones. 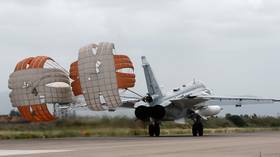 The UAVs were set to attack Russia’s Khmeimim Air Base in western Syria. 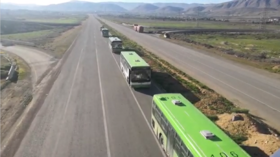 Russian military police will accompany the buses with refugees leaving the Rukban tent camp in the US-controlled zone in Syria, on their way to the areas administered by Damascus. The first buses departed for the camp on Friday. 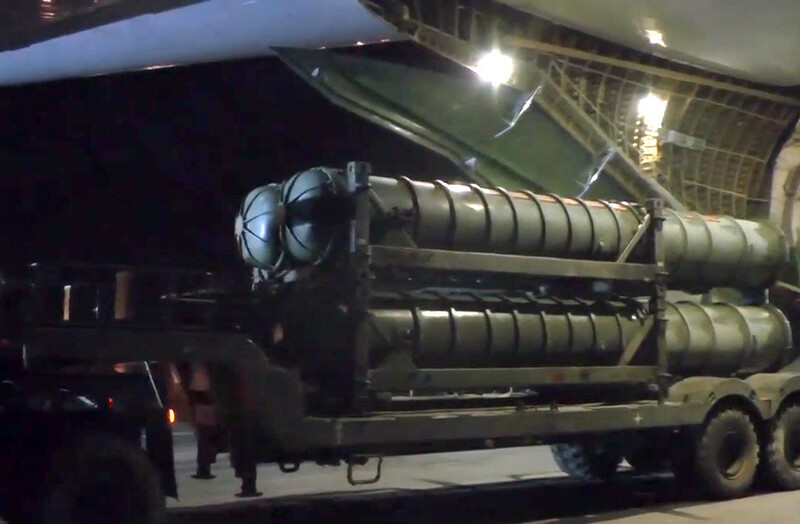 New footage of the delivery of the Russian S-300 air defense system to the Syrian military has been published by the Russian Defense Ministry’s television channel. The Russian Defence Ministry has released video footage of the delivery of S-300 systems, interceptor missiles, radars and other hardware to Syria to boost the country’s air-defense capabilities in the wake of the Il-20 incident.